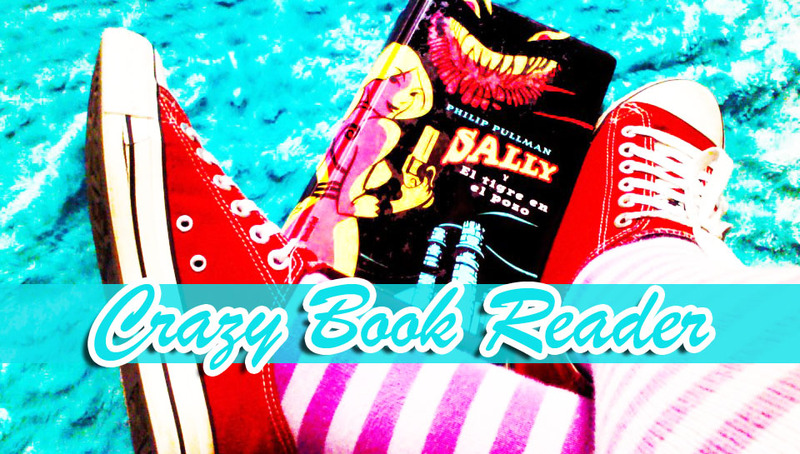 Crazy Book Reader: Waiting for, Supernaturally by Kiersten White. So SUPERNATURALLY is the second on the Paranormalcy Trilogy; Paranormalcy was released on 2010, and it totally was one of my favorites, also this one my first audio book, and have to say that the reader make an amazing job; I loved the book, I loved the story and I totally loved listening to it. So here I am to write about the second one of this trilogy, which is comming out on July the 26.